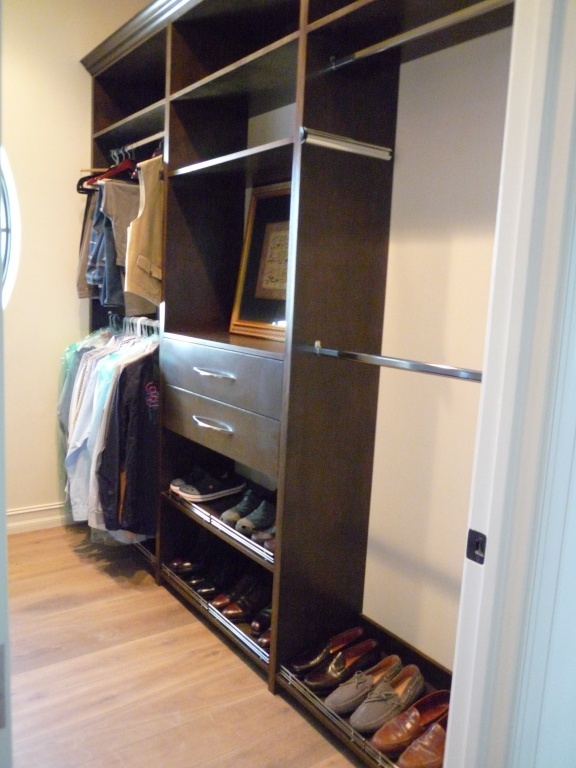 A well organized closet is an important part of your home. 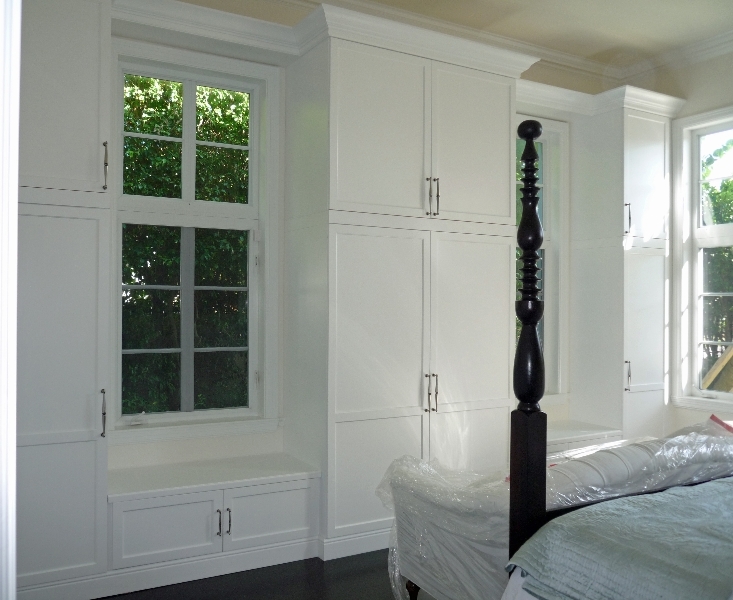 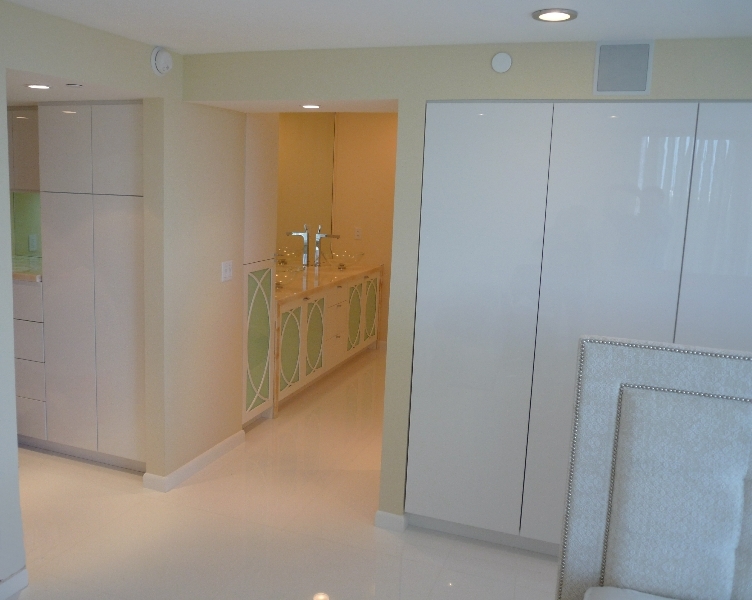 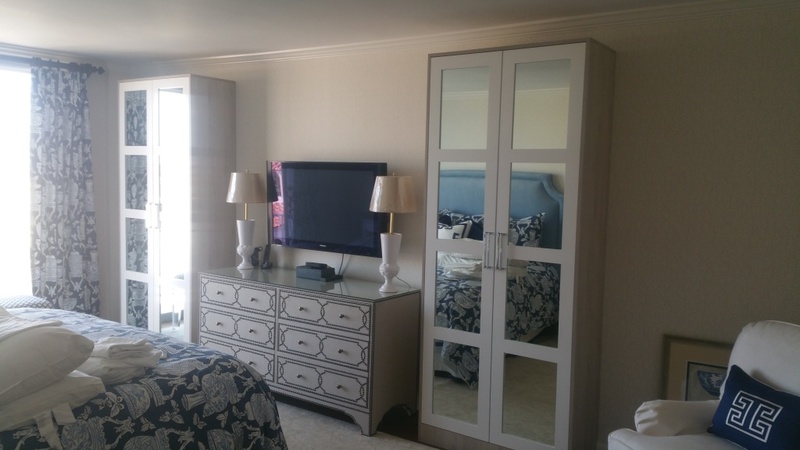 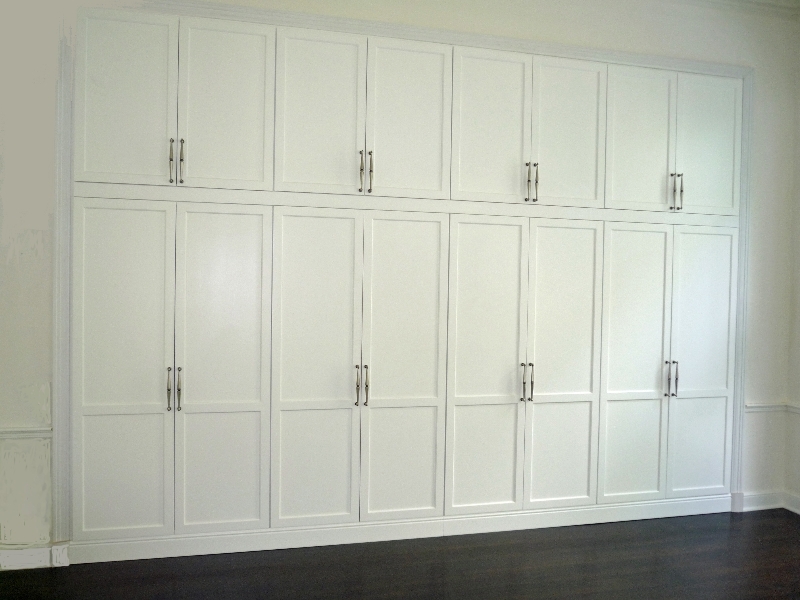 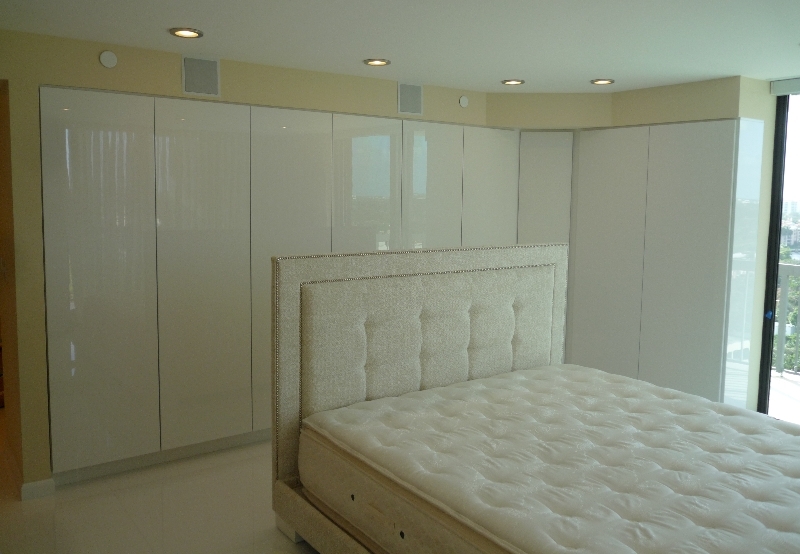 We have simple budget designs through to luxury elegant walk in custom closets which do justice to any home. 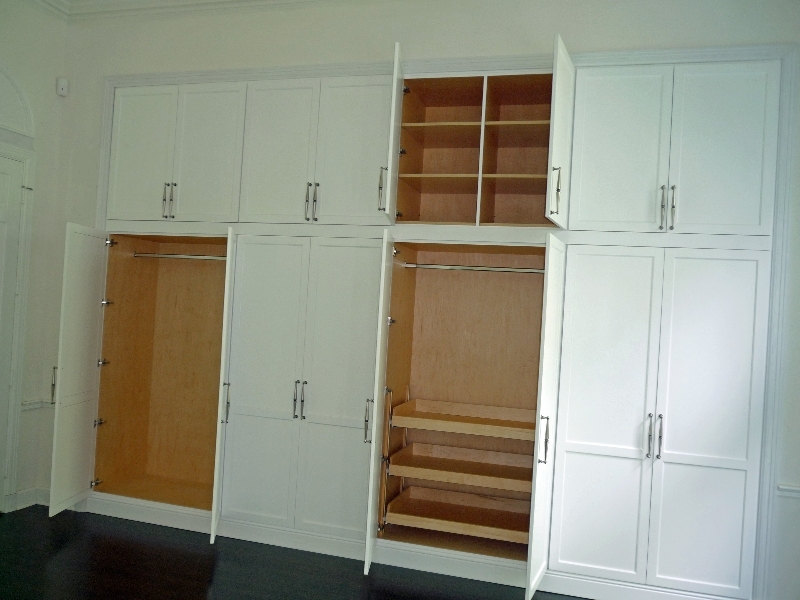 Your closet can be built in a wide choice of woods and finishes and will incorporate the latest storage accessories and fittings.